| New York, NY - April 27, 2018 | Fil Doux Textiles is set to make a big splash at HD Expo 2018. From the launch of a new upholstery collection, Dialogue, to their recent partnership with RH Contract, collaboration with chic designer Liubasha Rose of Rose Ink Workshop, showcased fabrics in the active Social Hub by Meyer Davis, and sponsorship of the Party by the Pool, this year promises to be a hit for the mill-direct textile company. Now the provider of leather alternatives for RH Contract, Fil Doux Textiles’ proprietary Vinylife™ will be available as an environmentally aware alternative to traditional RH leathers. Offering durability and a brilliant hand for commercial interior furnishings, these products with enhanced biodegradability feature custom leather looks in Smooth, Grain, and Pebbled textures and will be on display at RH Contract’s booth (#3421). In addition to debuting their new Dialogue upholstery collection, Fil Doux Textiles has collaborated with designer Liubasha Rose of Rose Ink Workshop to produce a new fabric design and an exclusive tote bag inspired by the work of Henri Matisse. Fil Doux Textiles will be giving away the playful, limited edition bag at their booth (#2341), partnering with Garden on the Wall for a lush, green backdrop to their designs. Fil Doux Textiles will sponsor the must-attend Party by the Pool, where guests will be treated to a synchronized swimming show with swimmers clad in the company’s branded swimwear. You can also find more of their offerings at the ever popular Social Hub (#5645), showcasing some of their most popular textiles. This year’s design is done by globally renowned firm Meyer Davis, and seamlessly melds the elements of a greenhouse and the warm ambiance of a library, for a convivial space that matches Fil Doux Textiles’ eco-friendly ethos. Fil Doux Textiles produces timeless, luxurious upholstery and drapery fabrics for the hospitality design and contract furnishings industry. Beginning in Chile with a family-owned mill 80 years ago, today the business—operated by Leonardo Novik—controls two fully vertical mills in Chile and Brazil, allowing personalized customization and a superior lead time on its woven fabrics, sheers, vinyl, leather, and digital textile prints. 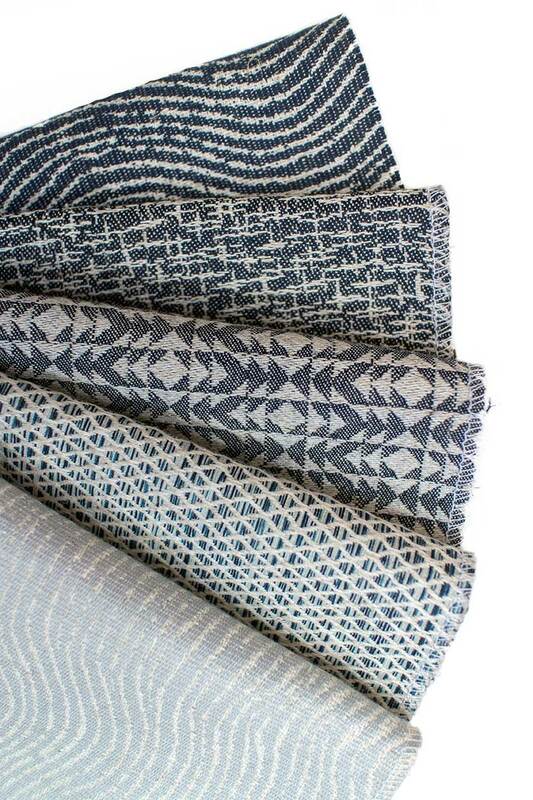 Fil Doux Textiles’ commitment to always embrace beauty has led the company to introduce game-changing, proprietary new products to the market, including their eco-friendly Vinylife upholstery and Pro-Tech, a powerful ink and stain protectant. Fil Doux Textiles upholds significant environmental standards, using wind power, recycling dye water, and reusing fabric for packaging.